Wolve lead 9-2 after 3 qtrs. Wolves starting 4th with 3 in the box. Kilbourne Wins On "Teacher Appreciation Night"
HoneyBaked Ham Gift Cards For Sale! Here is another fantastic (and delicious) way that you can support the Worthington Kilbourne Lacrosse Program. Starting now, and all the way up until Easter, we will be having a HoneyBaked Ham fundraiser. Through this fundraiser, you are able to purchase gift cards for online, catalog or in store purchases and 20% of the total will go towards supporting Kilbourne Lacrosse. The great thing about this fundraiser is that you can purchase gift cards for immediate use (Easter is coming soon) or purchase cards to use at a later time (Thanksgiving… Christmas…. ). You can purchase the cards for your own personal use or as a gift for someone else. Also, with these easy links you can share this opportunity to support the program with everyone you know ACROSS THE NATION! CLICK HERE TO ORDER MULCH ONLINE OR TO MAKE A DONATION TO KILBOURNE LACROSSE! Kilbourne Lacrosse is selling top-quality, premium grade mulch for our 27th year! FREE DELIVERY (with a 20 bag minimum order) to your home in the Central Ohio area (some restrictions may apply)! The premium mulch is supplied and delivered directly by Outdoor Living by Mr. Mulch. 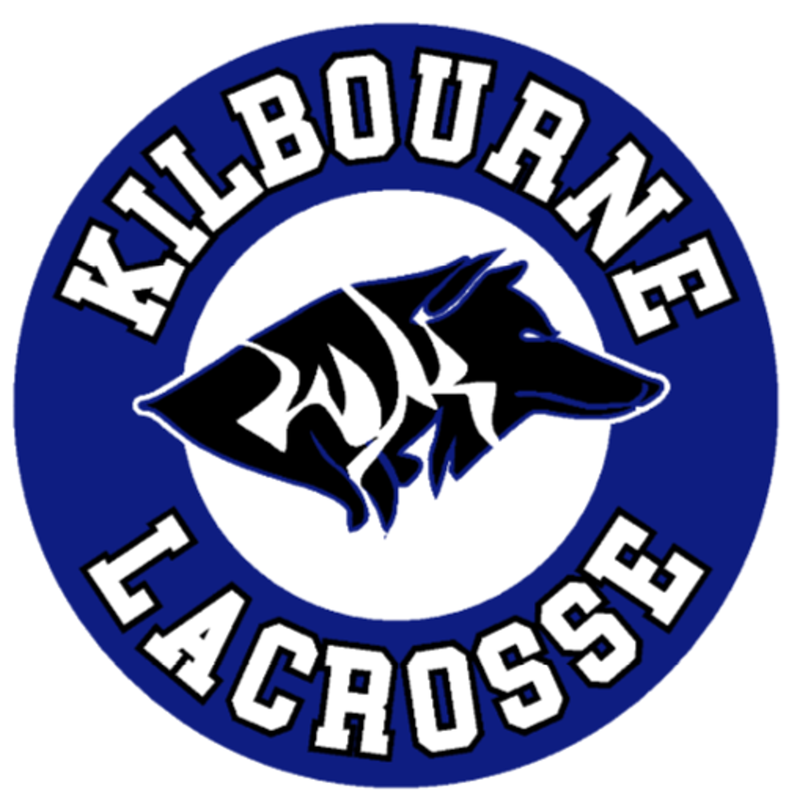 When you buy through us, a portion of your purchase supports the Kilbourne Boys Lacrosse program! DON’T NEED MULCH BUT WANT TO MAKE A DONATION TO SUPPORT KILBOURNE LACROSSE? …GREAT!!! If you don’t need mulch and still want to support Kilbourne lacrosse, please make a donation in the players’ name either online or my mail. Any donation will also credit towards the players’ sales goal. All charitable donations are tax deductible.